We have taken this for a while now, but someone is finally taking legal action. Dennis Prager of Prager University is taking this discriminatory practice to the courtroom and is determined to bring attention to the matter, which has been largely ignored in the media. Many PragerU videos (approximately 50 according to the lawsuit) have been “demonetized” or “restricted” by Google and YouTube, and they are arguing that it is a restriction of their right to free speech. “Watch any one of our videos and you’ll immediately realize that Google/YouTube censorship is entirely ideologically driven. 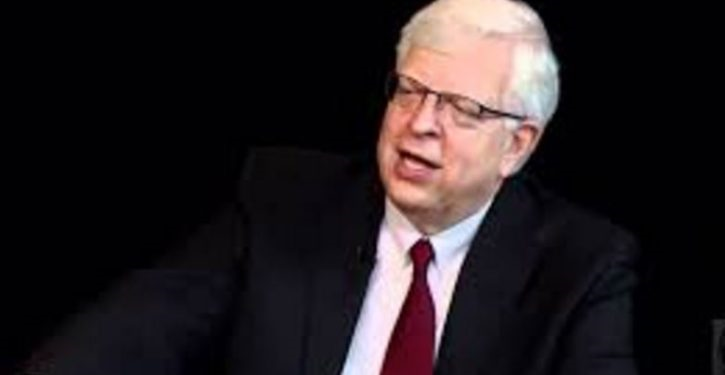 For the record, our videos are presented by some of the finest minds in the Western world, including four Pulitzer Prize winners, former prime ministers, and professors from the most prestigious universities in America,” Prager said. These “demonetizations” are not happening in good faith and with the interests of the viewership in mind. I mean, how can a video entitled: “Why Did America Fight the Korean War” or “The Ten Commandments: Do Not Murder,” be considered controversial to anyone, aside from a liberal? Eric George of Browne George Ross, the firm representing PragerU in this case, believes that Google and YouTube are abusing the restriction application. “Google and YouTube use restricted mode filtering not to protect younger or sensitive viewers from ‘inappropriate’ video content, but as a political gag mechanism to silence PragerU. Google and YouTube do this not because they have identified video content that violates their guidelines or is otherwise inappropriate for younger viewers, but because PragerU is a conservative nonprofit organization that is associated with and espouses the views of leading conservative speakers and scholars,” said George. They are abusing their platform and hurting people in the process. They are censoring content that is meant to educate in a non-harmful way. There are no illicit activities taking place in these videos, so what is YouTube’s problem? Guess we’re going to find out.